Each year the North American International Auto Show is hosted at Cobo Hall in Detroit. 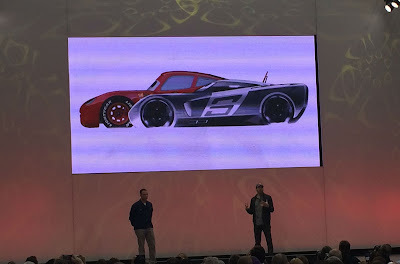 I had the opportunity to attend the Press Release for Disney's Pixar Cars 3. This sponsored post reflects how amazing the Detroit Auto Show is! It's a boy's dream to have the opportunity to see the real Lightning McQueen and if you plan to attend the North American Auto Show in Detroit between January 14-22nd you can see the new 2017 model of Lightning McQueen. Lightning McQueen has a makeover. From the picture above you can see his body is leaner and more sporty. 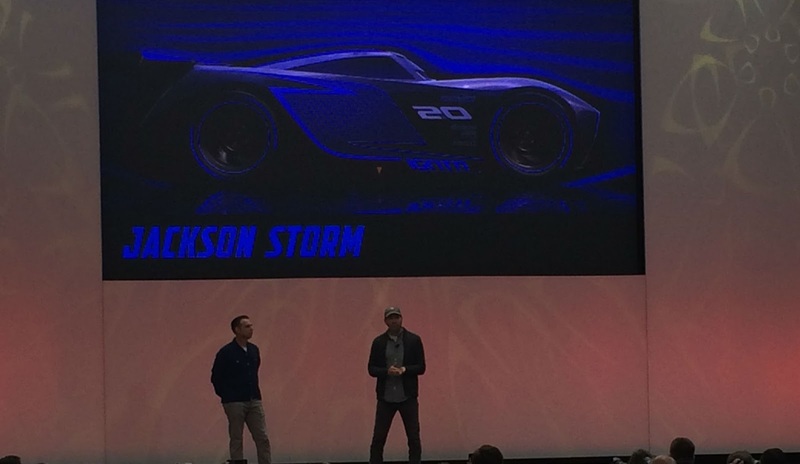 Check out the You Tube video on his appearance at the Detroit Auto Show. There is also a new character in Cars 3. Meet Jackson Storm when Cars 3 comes to theaters on June 16th! Now for the fun stuff! Do you want to have the opportunity to see the new 2017 Lightning McQueen at the Detroit Auto Show? Click the Rafflecopter giveaway link below to be entered to win tickets to the North American International Auto Show right here in Detroit. Enter below to win 10 tickets to the NAIAS and a grand prize winner of $150.00! I would say most little kids would like to see this :) not just boys. So true! It's a very cool car! I entered to win. Thanks for the opp! I am so sad I missed the media event. Looks like a fantastic time and meeting Lightning McQueen wold be awesome! Yes it was fun! Next time. This press conference was one of my favorite activities of covering the North American International Auto Show in Detroit this week. The first Cars movie is my favorite of the Disney Pixar films, so it was interesting to see how the illustrators, sculptors, and production team researched, created and updated Lightning McQueen. Mine too! I was so glad I didn't miss it! This is so cool! My son would love to see this! just entered the giveaway as well! How about starting off with your most reliable search engine and you should expect to get more than required data about these cars. If you were unaware before about such cars, you shouldn't be, now. Do you know cash for scrap cars caboolture are offering free services in Australia? You should really gotta try them all.